These hot dogs have a classic NY flavor and a great snap, without the nitrates, fillers, antibiotics, and other additives in traditional all-beef hot dogs. The hot dogs are smoked and uncured. 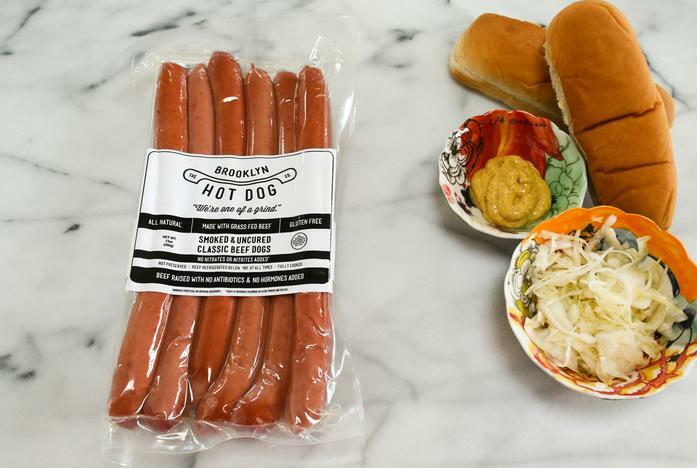 Inspired by great food and New York culture, the Brooklyn Hot Dog Co. develops its dogs to give a classic New York staple the quality and love it deserves.